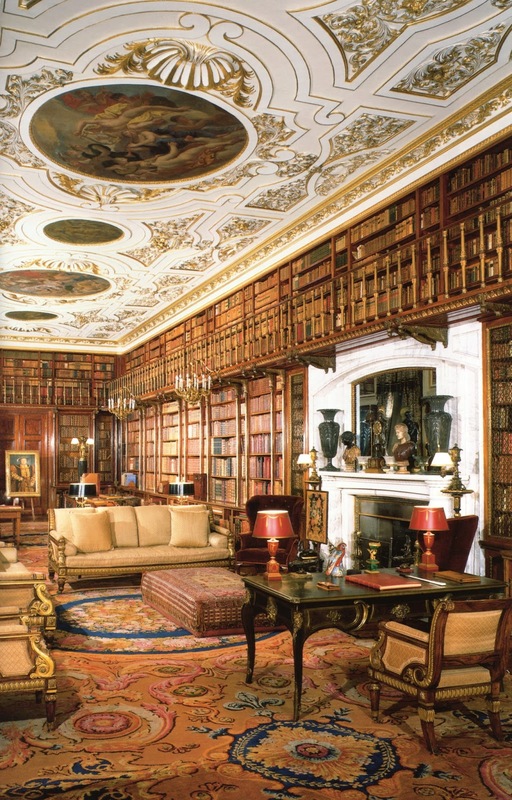 Editor's Note: Each month Cheryl Bolen will be highlighting one of England's 10 Treasure Houses, selected for their grandeur of architecture, furnishings, landscape and historical significance. 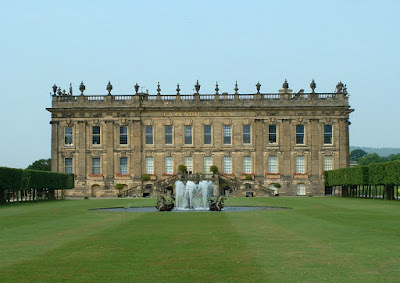 The 11th Duke inherited Chatsworth in 1950 following the sudden death of his father. (His elder brother, who had married President Kennedy’s sister Kathleen, had been killed in the war.) It would take him 17 years to pay off the 80 percent death duties and would require selling off some of the estate’s art collection and deeding Hardwick Hall to the National Trust. Chatsworth, too, needed substantial repairs and modernization. By opening Chatsworth to the public and establishing the Chatsworth House Trust, the 11th Duke was able to preserve Chatsworth for future generations. When he died in 2004, the Guardian said the 11th Duke was able to turn his magnificent stately home in Derbyshire “into a public resource without compromising its dignity or losing it as a family home.” His son, the 12th Duke, continues living at Chatsworth. The baroque palace of Chatsworth with its surrounding 12,000-acre estate in the Derbyshire hills has repeatedly been selected as England’s favorite country house. Despite its fairly remote location, it draws 300,000 visitors a year. The colonnaded, pedimented view of the house that is most photographed is not the entrance through which visitors enter. The portion of the house built before the addition of the 1820s wing is constructed around a central courtyard. Only a portion of the home’s 297 rooms are open to the public. Perhaps the most recognizable of these is the painted hall, so named for the 17th-century paintings of Julius Caesar that adorn the ceiling and walls. 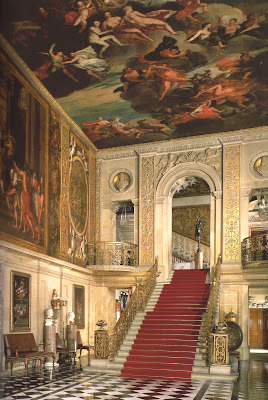 Floors here are of black and white checkered marble, and the hall’s focal point is a broad central staircase balustered in gilt iron and carpeted in red. 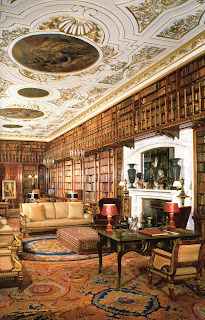 Chatsworth has been selected as one of England’s 10 Treasure Houses. In earliest times, the house, which sits at the foot of the Derbyshire hills of the Peak District, was surrounded by formal gardens. The 4th Duke, however, demolished the 1st Duke’s formal gardens when he chose Capability Brown to landscape the parkland around the house in 1756. Fortunately, the 1st Duke’s cascade and the temple above it, voted Best Water Feature in England, has survived, along with his Willow Fountain, canal pond, and Flora’s Temple. 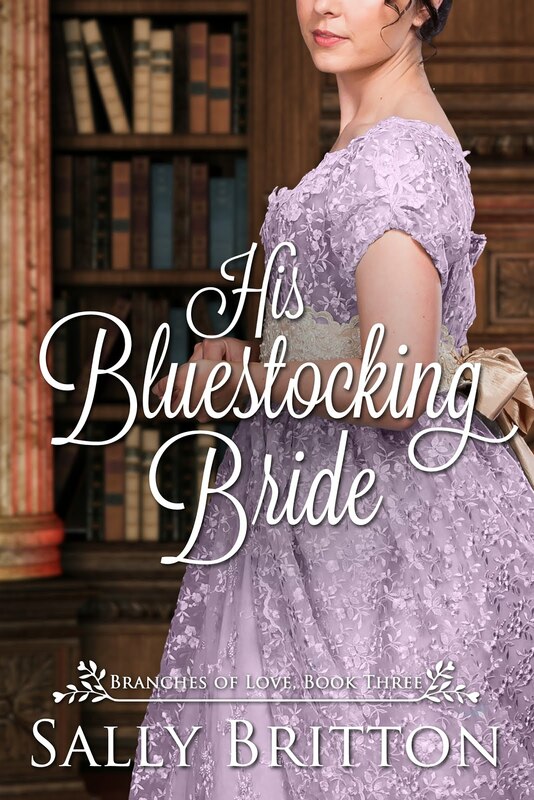 One thing remains from Bess of Hardwick: the 16th century hunting tower, nestled in the verdant foothills.--Cheryl Bolen's Newest release is Miss Hastings' Excellent London Adventure. ~ Francis Abell from Prisoners of War in Britain, 1756 to 1815; a record of their lives, their romance and their sufferings. Having discovered this lack of fiction about prisoners of war myself nearly 100 years after this heavy tome was written, I set out to find what I could about American prisoners in Britain during the War of 1812. Dartmoor was easy. The Dartmoor Prison Massacre of 1815, months after the war between the United States and Great Britain ended, is infamous, if one looks into prisons during the American and Napoleonic wars. But the prison hulks were something not much mentioned except in passing in The Age of Fighting Sail books abundant twenty years ago or so. Hulks are, in short, a disgrace to British history. The were often referred to as “floating coffins” because the death toll was so high and the conditions so appalling. So of course I had to put my American hero into one. 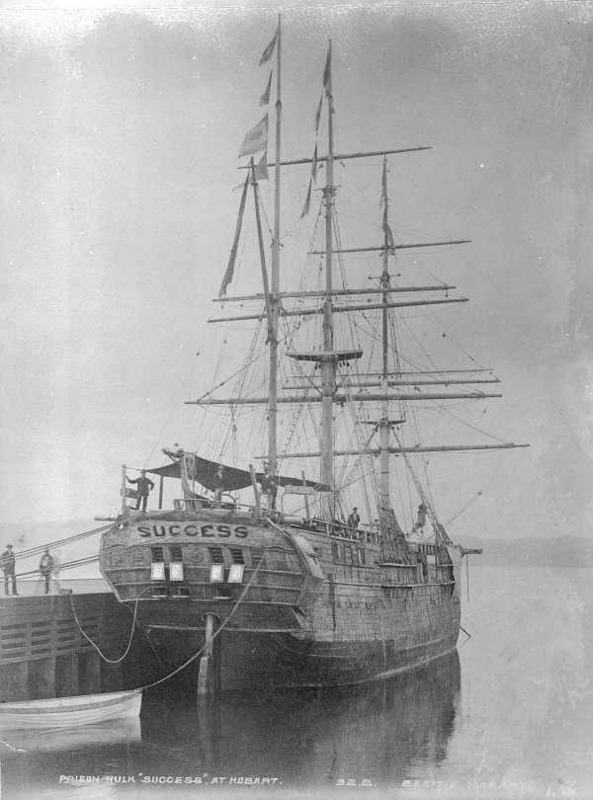 Prison hulks were ships taken out of condition because they were no longer sail-worthy. They were anchored in harbors and tidal rivers, especially the Thames Estuary, where getting to shore from the hulk, even if a prisoner did manage to slip over the side and swim, was difficult because of mud flats. Many a man escaped only to find himself stuck in mud and unable to move; thus, he was left to die stranded, his corpse sticking up when the tide ebbed, a warning to others who might try to get away. Dr. Fontana, French Officer of Health to the Army of Portugal, Wrote a treatise on the diseases suffered by prisoners on the hulks that sums up the conditions in a few blunt words. “(1) External, arising from utter want of exercise, from damp, from insufficient food especially upon the 'maigre' days of the week and from lack of clothing. Wounds on the legs, which were generally bare, made bad ulcers which the 'bourreaux' of English doctors treated with quack remedies such as the unguent basilicon. He describes the doctor of the Fyen prison hospital- ship as a type of the English ignorant and brutal medical man. (2) Scorbutic diatesis, arising from the ulcers and tumours on the lower limbs, caused by the breathing of foul air from twelve to sixteen hours a day, by overcrowding, salt food, lack of vegetables, and deprivation of all alcohol. Hulks were so bad that incorrigible prisoners from the land prisons were sent to the hulks as an extra punishment for fighting against Great Britain. Prisoners did escape and with relative ease. Sometimes they forced Englishmen to help them and sometimes Englishmen helped them voluntarily. Ladies organized aid for the prisoners, trying to ease their burden. Other not so genteel females also went aboard to ease the burdens of the prisoners. Some enterprising souls managed to become merchants aboard the hulks, selling items like tobacco. Reports of drunken orgies aboard the hulks are not uncommon. Once, when a fire started aboard by such a party, the captain of the prison ordered prisoners shot rather than to allow them to escape the flames and thus the blazing prison. The reports on the hulks led to the building of land prisons such as Dartmoor in 1809. 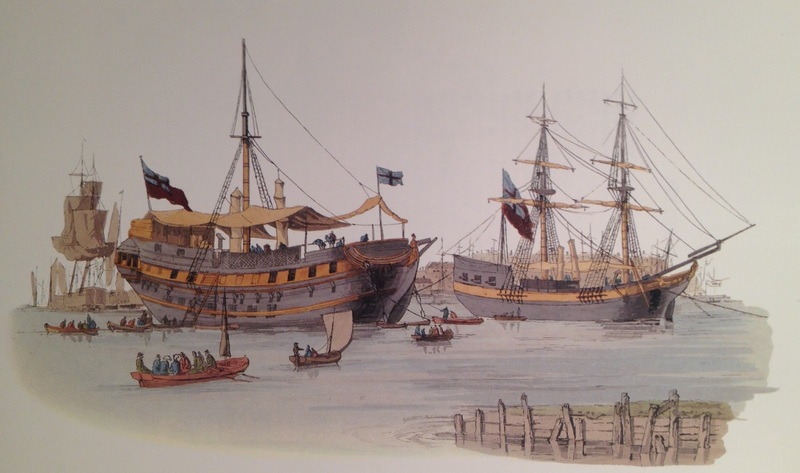 Despite these structures, despite the horrors aboard these floating coffin prisons, and despite raised objections amongst even military men, the hulks remained in use until 1815, when the wars with France and America were conclusively ended. 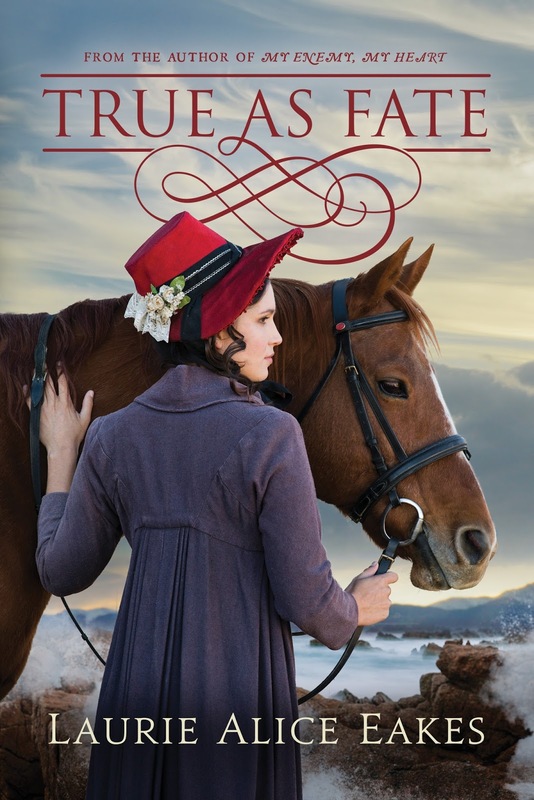 Order True as Fate on Amazon here. 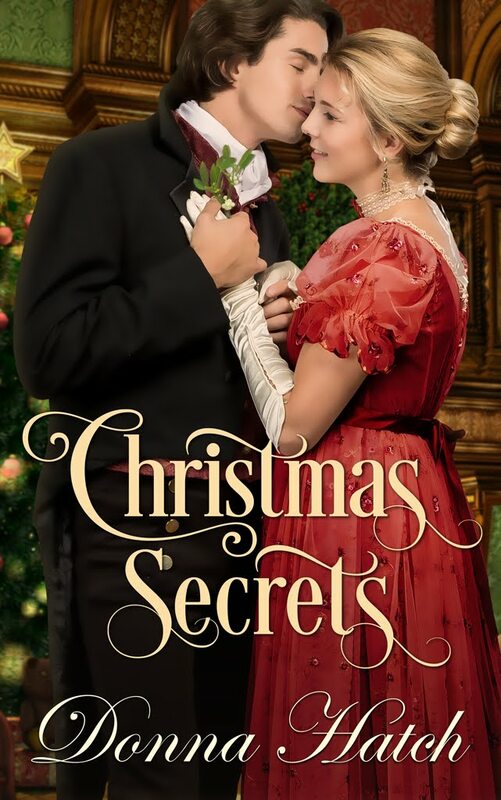 “Eakes has a charming way of making her novels come to life without being over the top,” writes Romantic times of bestselling, award-winning author Laurie Alice Eakes. As a child, Eakes began to tell herself stories. Since then, she has fulfilled her dream of becoming a published author, with more than two dozen books in print. Accolades for Eakes’s books including winning the National Readers Choice Award and is Rita finalist. 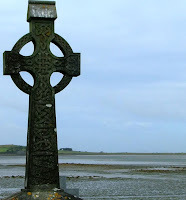 The Cornish are descendants of Druids, Celts, and the Welsh, ancestors typically referred to as the ‘old ones’ with a fifteen hundred year history of mining ore, copper, and tin. 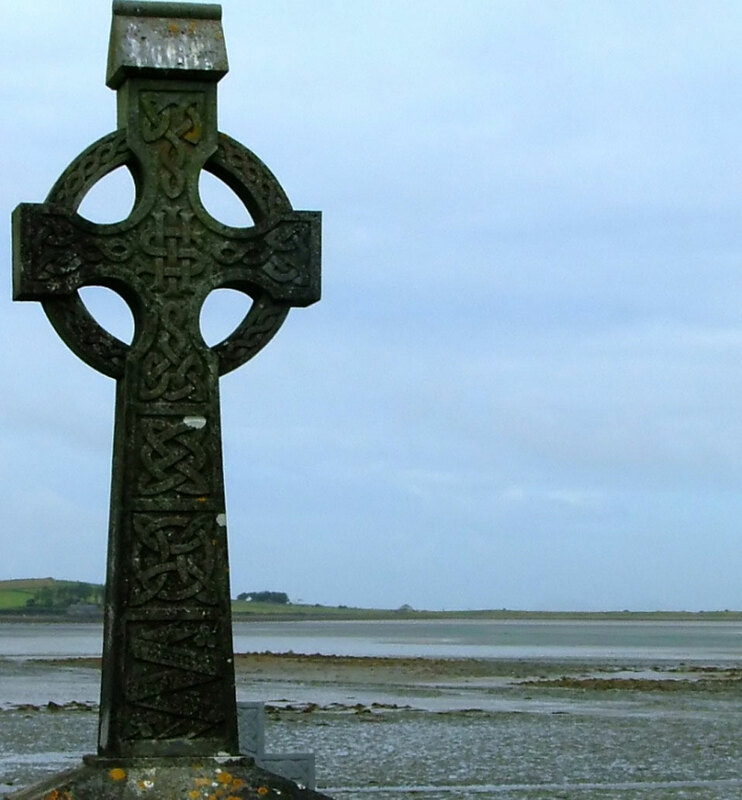 Living and working in harsh conditions—influenced by Welsh saints who settled throughout Cornwall, and later Methodist Evangelist John Wesley—the Cornish were enthralled by supernatural folklore, tales of ghosts and legend. Nights spent around a hearth of blazing furze and turf was never wasted. Especially if a droll teller—a storyteller traveling hamlet to hamlet across the moors to tell stories, play the fiddle, and sing old ballads about Cornwall's past—ventured near. “In Cornish dialect a ‘droll’ is an oral story.” Visits by a droll teller—or ‘old crowder’ because they attracted a crowd—happened but once or twice a year as a means of keeping the old ways alive. The world has grown so learn’d and grand. 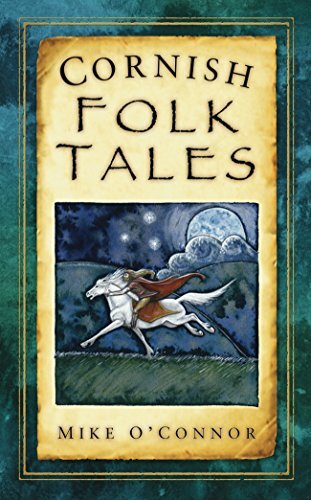 In Cornish Folk Tales by Mike O’Connor, droll teller Anthony James of Cury and his son traveled throughout Cornwall in the late 18th- to early 19th Centuries to pass on legends and lore. The Legend of Tamara offers a theory on how Cornwall became distinct from England. The tale also offers two interesting morals. The first, beware those who live in darkness. Second, a warning to allow young people to make their own decisions. "Once there was a bad-tempered troll who lived high up on the moors in the north of Cornwall. This troll had a beautiful daughter called Tamara. Now this old troll hated the light, so he slept during the day and would only venture out of his cave at night time. And Tamara, she was forbidden to go out during the day and only allowed out after sunset. But you’ll soon learn about young women! You will find they are independent and inquisitive, just like many other people, perhaps more so. Well, Tamara was like that. One bright day, when her father was fast asleep, she crept out of the cave to see what it was like. As soon as she came out of the cave she was enchanted by the bright light, the colours, the reflections. There was the blue of the sky, the brilliance of the sun, the rich green of the moors, the silver streams and the sparkling, shimmering sea. And on the side of the hill there she found two young giants enjoying a friendly wrestling match, and I can tell you she was even more enchanted by these two strong, handsome young men. And those two young men were friendly and courteous. They introduced themselves as Davy and Terry, and Tamara enjoyed their wit and their good company. She was fascinated by their knowledge of the world that lay beyond her close horizons. So next day she joined them again, and the next day, and the day after. And gradually she realized she was falling in love, not only with her young giants, but with life outside the cave, life in the light. One day Tamara was sitting in the sunshine on the hillside between her two young friends. She was wondering which, if either, she preferred when she heard a howl of rage. She looked towards the entrance of the cave and there was her father. The old troll had woken and found that his daughter was gone. From the shadows of the cave entrance he ordered Tamara to come back to the darkness at once. Tamara looked at the dark cave and her angry father. Then she looked at the bright land outside the cave and the two genial giants. Finally, weeping with fear, Tamara refused to do what the old troll said. Then her father’s rage was so great that he was almost incapable of speech. Finally, screaming with anger, he uttered a great curse in a tongue no one else could understand. Then Tamara felt her blood run cold and her limbs become stiff. Tears began to flow from her eyes as she realised that the curse was turning her into stone. Soon she was a lifeless rock, but from that rock the tears still flowed. At the base of the rock formed a pool of tears, tears that flowed forever, forming first a brook, then a stream, then a river that flowed down to the sea. Then Davy cried out for the bad-tempered old troll to undo his terrible curse. At first the troll refused. Davy was insistent. But then the troll admitted that the curse could not be undone. So Davy threw himself to his full height and demanded that he too should be cursed, so that he could suffer the same fate as his sweetheart and share her course to the sea. So for a second time, and now himself trembling with fear, the troll uttered his great curse. Then Davy too felt his blood run cold and his limbs become stiff. Tears flowed from Davy’s eyes as he was turned to stone by the troll’s curse. From that stone the tears continued to flow. At the base of the rock formed a pool of tears, tears that flowed forever, forming first a brook, then a stream, then a river that flowed down to the sea; a river that joined with his beloved Tamara and flowed with her to the sea, far away to the south. Then Terry roamed the hills seeking solace or diversion. But, wherever he went, he was haunted by the memories of his brother and his friend. Eventually from far across the moors he gave a great cry, demanding that he too should share the same fate. And far away the old troll heard his cry borne on the wind and for the last time uttered his terrible curse. In turn Terry heard the troll’s faint words on the wind. Soon Terry felt his blood run cold and his limbs become stiff. Tears flowed from his eyes as the third curse turned him to granite; a stone that like the others wept an eternity of tears. At the base of the rock formed a pool of tears, tears that flowed forever, forming first a brook, then a stream, then a river. But he was far away across the moors, so his river did not flow to the south and join Tamara and Davy. Instead his river flowed to the north, eventually joining the Bristol Channel. That’s how the granite kingdom of old Cornwall defined its borderlands—three curses, three tears and three rivers: the Tamar, the Tavy, and the Torridge. That’s what they call them now." Cornwall. Corn stems from the Iron Age tribe Cornovii, later pronounced ‘Kernow’, possibly meaning people of the horn. Wall comes from old English, ‘w(e)alh’ meaning foreigner. 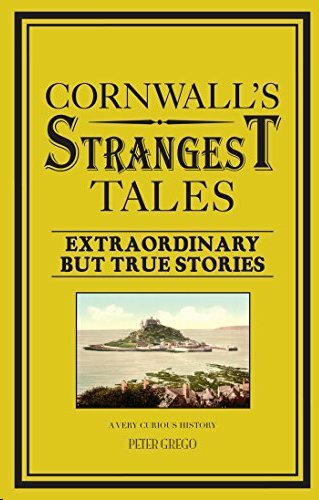 Corn Walum dates back to 891 A.D.
From sunbathed paradise to Jurassic coastlines, Cornwall according to Peter Grego in Cornwall’s Strangest Tales, Extraordinary but True Stories, is ‘a land of dream and mystery’. A land of Arthurian legend, an unconquerable fortress where smugglers reigned, where naval fleets sailed off to victory and folk tales spoken around a hearth prevent the loss of the old ones. 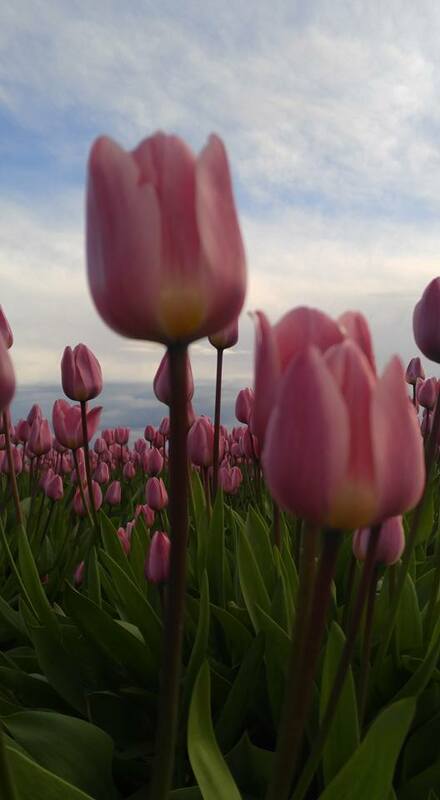 In the Pacific Northwest where I live, it's spring! Everywhere I look, something is in bloom. Every shrub, tree, and bulb has burst out in full color. It's magical! 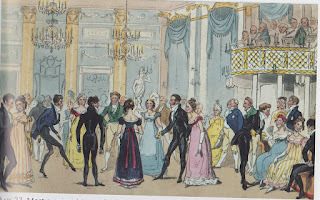 Spring in Regency England meant not only flowers, but, more importantly, the Social Season. Usually a week or two after Easter, families in the upper classes headed to London to enjoy the biggest parties, soirees, and balls of the year. Many mamas went to find husbands for their daughters of marriageable age. The Season began as a way of providing entertainment for families of those who served in Parliament. Regina Scott has a comprehensive list of when Parliament was in session, which varied from year to year. You can find that here. Parliament usually opened in February however, generally the Season only ran from ran from a few days after Easter until mid June or July when Parliament was no longer in session. This was because travel in Spring could be lengthy and difficult, and though men and women were in town when Parliament opened in February or when the Queen celebrated her birthday, they usually went home before Easter in time for Lent and to enjoy local and family Easter traditions. During Lent, they didn't hold balls and dances but did have dinners and routs and other entertainment. Theatres had a abridged schedule and many oratorios and concerts were held. Many did not come to London until after the Season began. Daughters didn't usually come up to London before Easter unless she had been out for awhile and had made her curtsy to the Queen. The week after Easter, the gentry and aristocracy came into town en masse. There was no formal opening for the Season; it began when the first invitations went out. There were often three or four activities an evening so lots of people party hopped. A number of ladies and gentlemen made matches during and after the Season, and was the goal of most mamas and their daughters. But for me, I will just enjoy the flowers and write about my heroines enjoying (or not) their social Season. When one thinks of Regency England, I’ll admit that Denver, Colorado doesn’t exactly leap to mind. 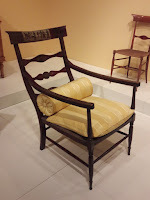 Still, while it’s no substitute for a trip to London or Bath, the Denver Art Museum contains sufficient pieces from the period to keep Regency aficionados happily engaged for a few hours—and with an admission charge of ten dollars per person, the price is certainly right. 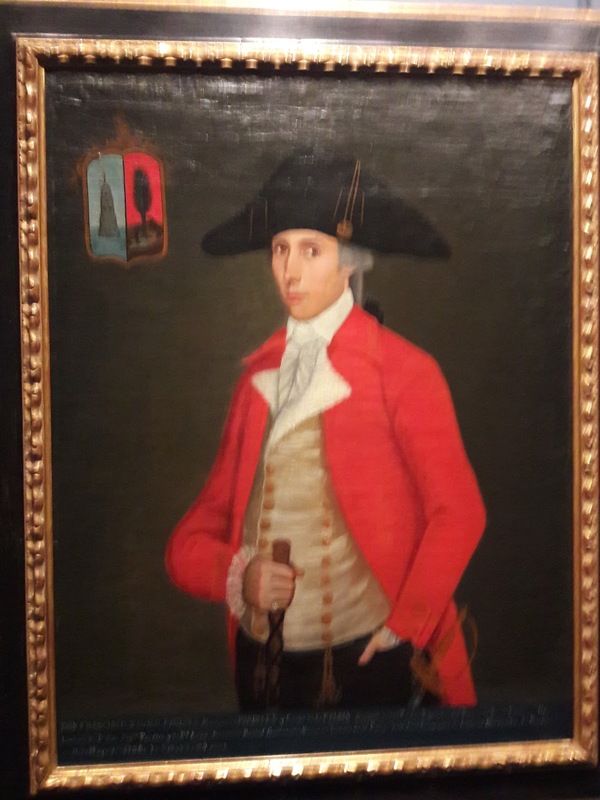 One of my fav orites was this portrait, Master Roger Mainwaring, by Henry Thomson, RA, from about 1810. 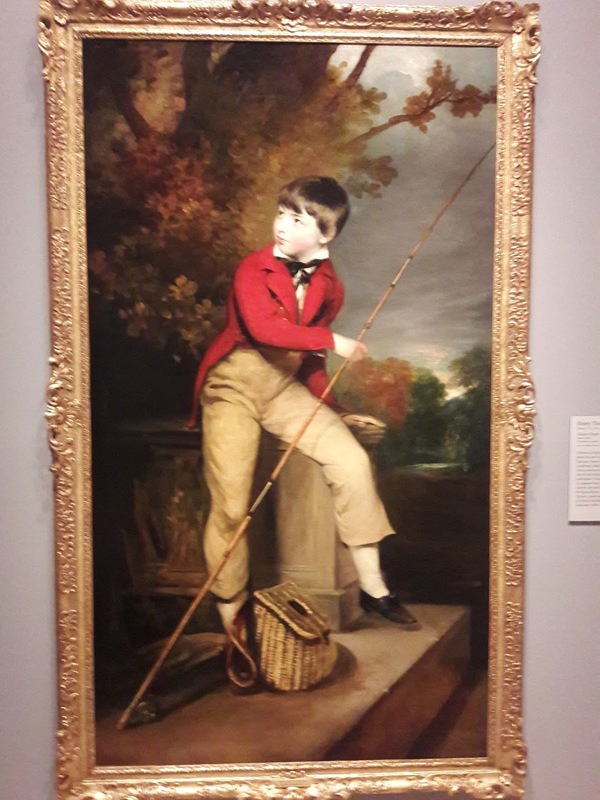 A nearly life-sized representation, it shows young Roger at about eight years old (give or take a year or two) ready to go fishing, with his rod in his hand and his creel at his feet. The museum’s information panel notes, charmingly, that the rod is too big for him—as is the balustrade he’s trying, not entirely successfully, to sit on. Another I especially liked was Master Page, Anne Page, and Slender, by John Downman, ARA. 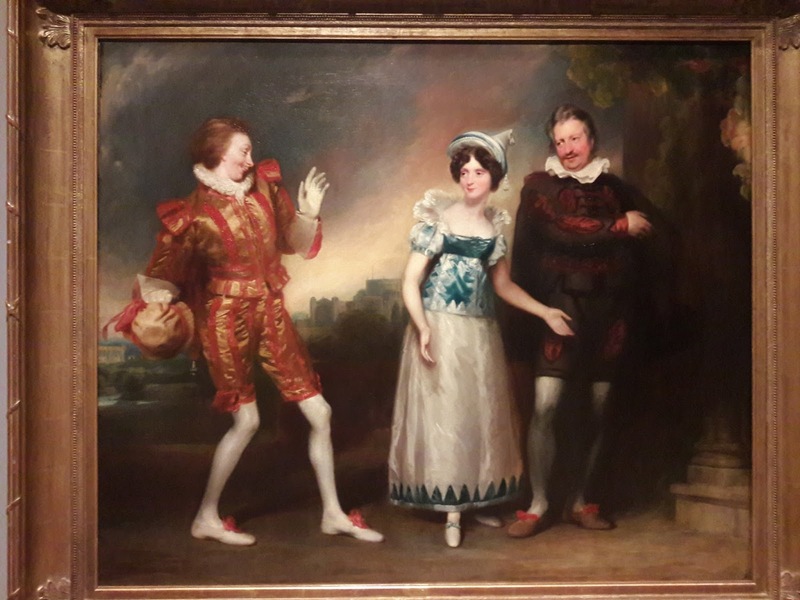 This painting, also from about 1810, depicts a scene from one of the amateur theatricals that were a popular entertainment at house parties. 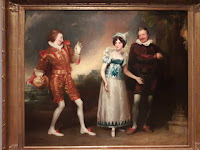 In this case, the play be ing performed is William Shakespeare’s The Merrie Wives of Windsor. 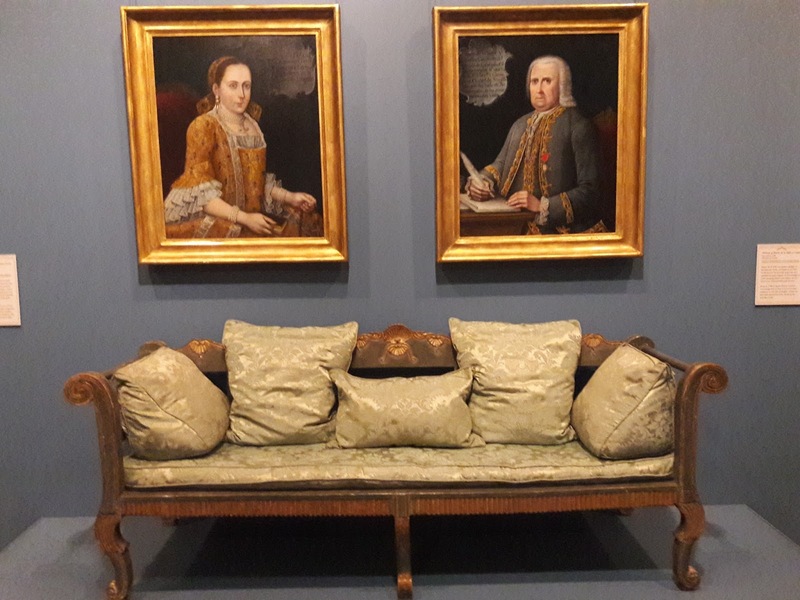 Because this painting came to the Berger collection from the descendants of the sitters, we know exactly who is portrayed here: John Dawkins (left) is playing the part of Slender, with his sister Susannah in the role of Anne Page and her husband, lawyer Sir Edward Dodsworth, as Master Page. There’s certainly no question as to who is having the most fun, is there? 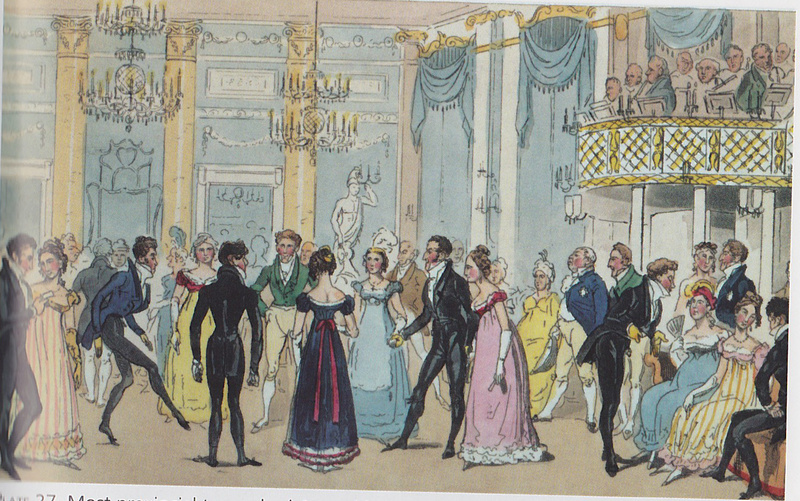 “Slender” appears to be having a blast, while poor Sir Edward looks like he’s just praying for the curtain to fall! and this work table from about 1820. 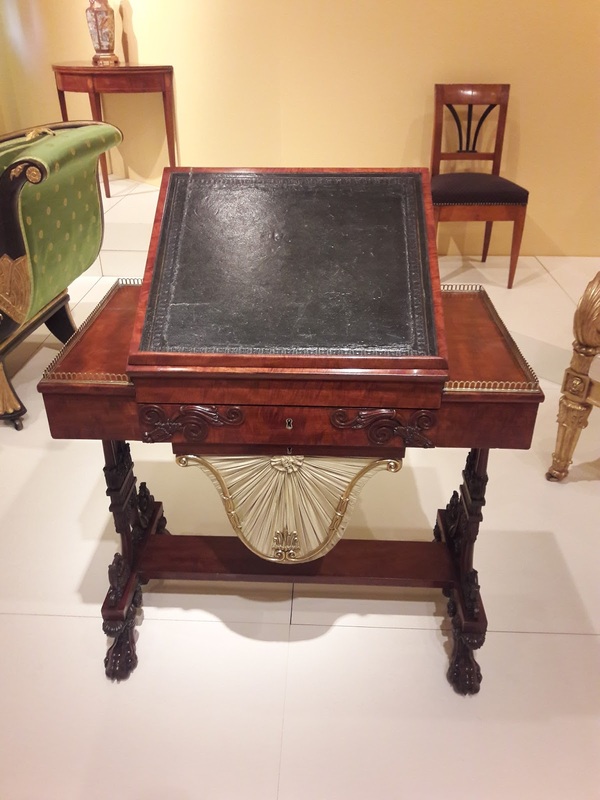 According to the information panel, the raised center section of the table could be removed to reveal a chess board beneath, or lowered for use as a writing desk. The silk bag hanging below provided a place for ladies to store their needlework. There are more pieces, of course, but space doesn’t permit me to show them all. 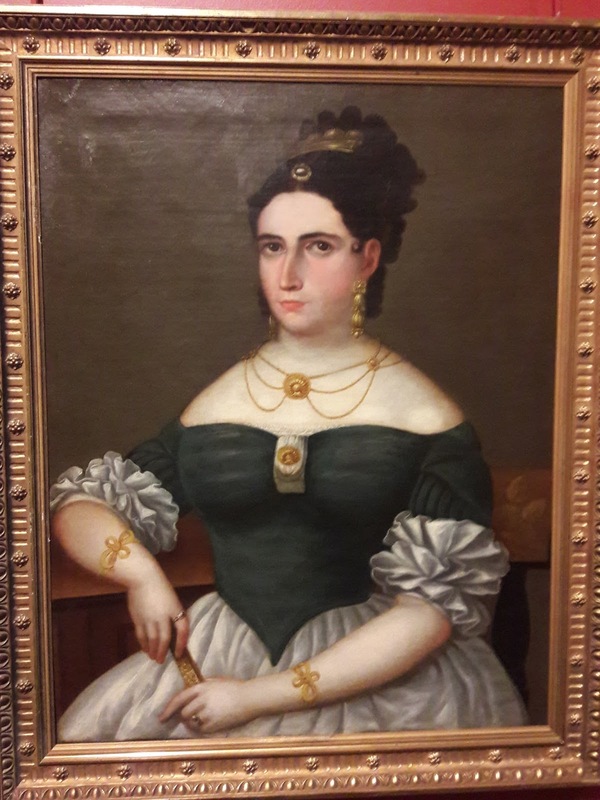 Take the elevator down to level four, and you’ll find a collection of Spanish Colonial art, which includes several pieces from the Regency period (although of course the Spanish didn’t call it that!). 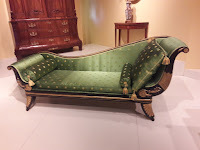 Here you’ll find more home furnishings, including this 18th-century settee. Unlike the green chaise longue we saw earlier, whose silk upholstery was a modern reproduction, this one still has its original silk damask cushions, hence its rather worn appearance. 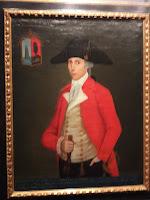 There are also paintings in the Spanish Colonial collection, including this Portrait of Francisco Javier Paredes by Francisco Aguirre from about 1800. Its subject was a Spanish gentleman who served as a colonel stationed in Mexico. The information panel cites his luxurious accessories: a diamond ring on the little finger of his right hand; numerous gold buttons on his double-breasted waistcoat; the elaborate medal and chain pinned to his hat; the sword he wears, the hilt of which is just visible; and the walking stick he carries. 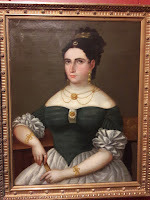 The Portrait of a Lady by an unknown artist is from Argentina or Chile, and dates from the 1820s or 1830s, but the gold jewelry she wears reflects the earlier Neoclassical style favored by the Empress Josephine Bonaparte. I confess, when I saw this painting I immediately thought of the Marchesa in Georgette Heyer’s The Grand Sophy! 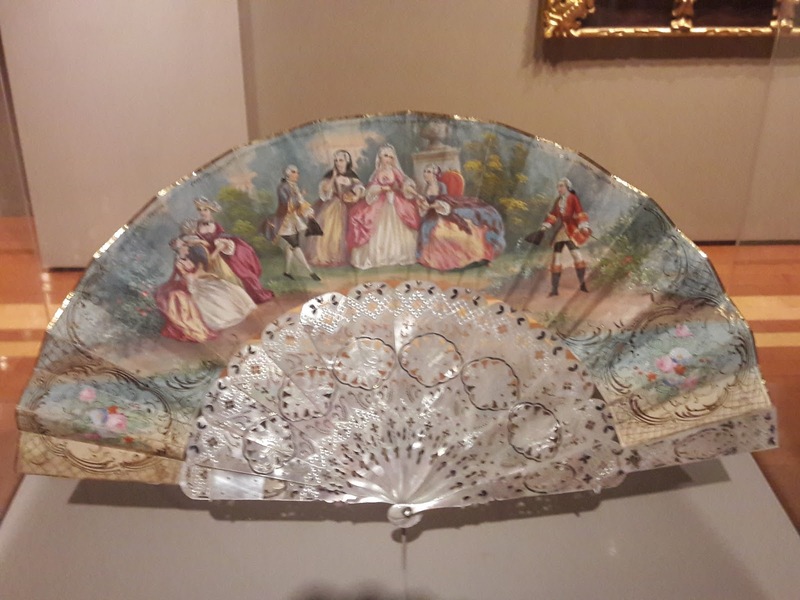 Finally, one of my favorite items in the Spanish Colonial collection was this fan. 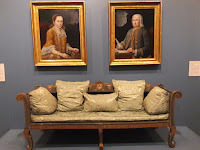 Although it depicts people in 18th-century dress, the panel cites a date in the 19th century, so this was apparently a “historical” scene at the time it was made. 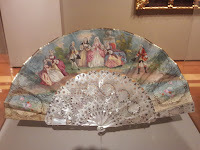 The sticks are made of mother-of-pearl, and although it’s part of the Spanish Colonial exhibit, the panel says it is probably of French manufacture. I couldn’t help wondering how it traveled from France into the hands of some long-ago lady living in what is now South America. That, to me, is what museums are for: telling (or at least hinting at) the stories of those long gone, as revealed by the things they left behind.